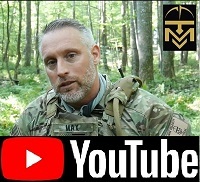 Max Velocity Tactical Forum – Live Hard, Die Free! 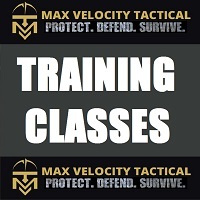 Here you can find the latest happenings at Max Velocity Tactical. This includes class offerings, announcements, updates etc. This forum is intended to aggregate current national and world affairs as well as interest and opinion pieces from the news. Members are encouraged to post articles of interest. 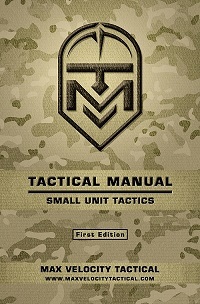 Discuss Small Unit Tactics and Leadership. 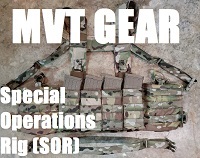 Communications methodologies, theory, and equipment for communication on the Tactical, Operational and Strategic levels. This is where we discuss Guns, gear, ammunition, comms equipment and how it all comes together to support the mission. 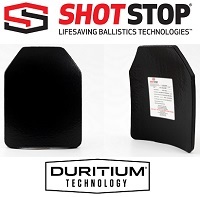 A place for discussion of all matters related to precision long range rifle shooting. Student Class Reviews from MVT Tactical Classes. Information for prospective students preparing for MVT training classes. From food, to power, to education, to security, this forum is the place to go for information on how to unplug your family and rely on yourself for everyday needs. Homeschooling, farming, medical services etc. Discuss here the implications of conflict at the strategic or operational levels, 4th Generation Warfare, counter insurgency operations, attrition warfare, maneuver warfare, unconventional warfare etc. “Rightful liberty is unobstructed action according to our will within limits drawn around us by the equal rights of others. I do not add ‘within the limits of the law’ because law is often but the tyrant’s will, and always so when it violates the rights of the individual.” Thomas Jefferson. Political influences, movements, and happenings as seen through the eyes of free people within these United States of America.